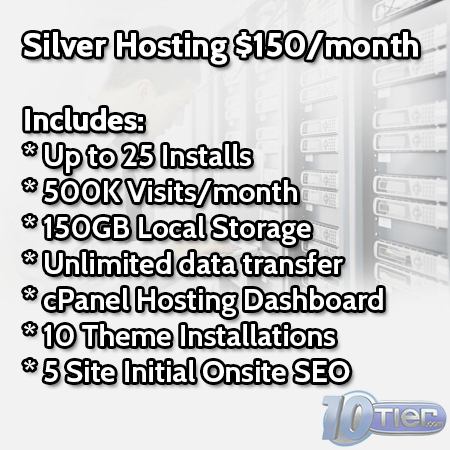 This option is to purchase our WordPress Managed Premium Hosting service that will allow you to host up to 10 websites. 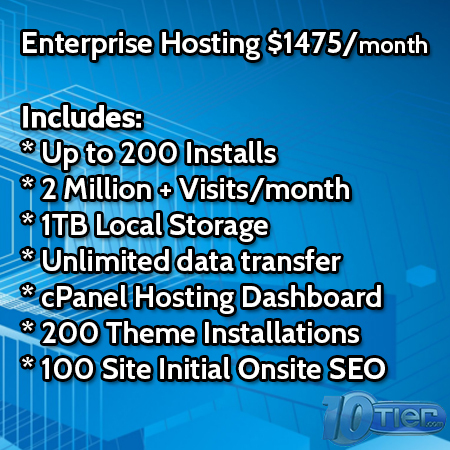 Total value at this hosting price point, especially for 100% managed hosting service. 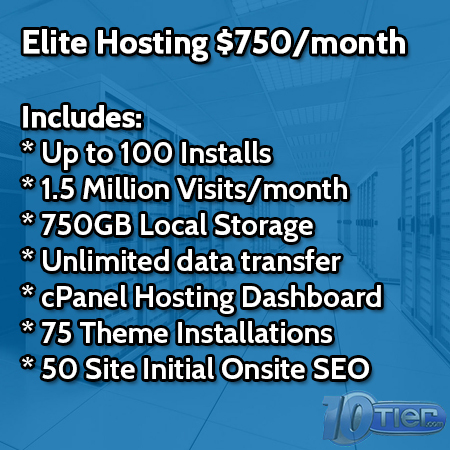 Our Premium Hosting package will allow you to run high demand websites / eCommerce sites or create a small Authority Site Network for yourself with up to 10 site installs!